Restricted free agent offensive lineman B.J. Finney has signed his second-round tender, per the league’s transactions wire. Finney will now collect $3.095MM for the 2019 campaign. A former undrafted free agent out of Kansas State, Finney has appeared in 43 games over three seasons in Pittsburgh, but has made only nine total starts. Finney has typically earned excellent grades from Pro Football Focus, but sample size is an issue, as he’s never topped 300 offensive snaps in a single season. However, he has proven himself as a capable reserve, and he could be the next man up should starting guards Ramon Foster or David DeCastro suffer an injury. If he continues to perform well in limited action, he could put himself in line for a starting job when he hits unrestricted free agency next year. The Steelers released safety Morgan Burnett, according to Ian Rapoport of NFL.com (on Twitter). Burnett requested his release back in January, so he’s undoubtedly excited to have his freedom. 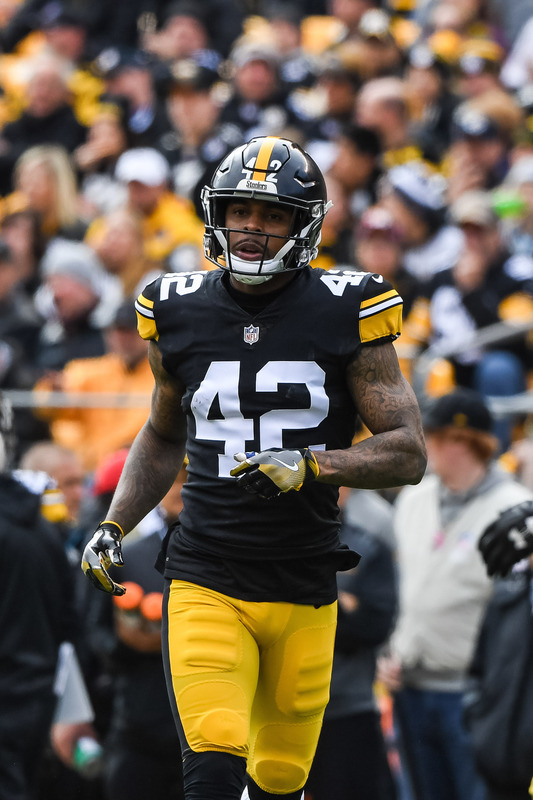 Pittsburgh signed Burnett to a three-year, $14.35MM contract early in the 2018 free agency period, well before most other safeties of his ilk agreed to deals. That probably worked to Burnett’s benefit as the safety market was a huge letdown for other veterans at the position. However, things didn’t click for Burnett in Pittsburgh. The Steelers employed him mostly as a dime linebacker, but he was not comfortable with playing close to the line of scrimmage. Instead, Burnett will seek to join a team that will bring him back to a traditional safety role. The Browns, who just waived Derrick Kindred, could be a fit. Burnett started just two of the eleven games he played with the Steelers. Before that, he started every game he played as a Packer. Burnett’s usage (390 snaps) lagged well behind younger Steeler safeties Sean Davis (981 snaps) and first-round pick Terrell Edmunds (968). By cutting Burnett, the Steelers will save $3.63MM against the cap, but it comes with a substantial $2.8MM dead money hit.